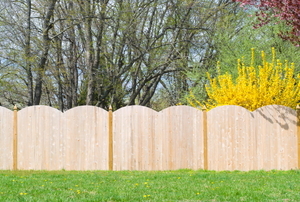 Why worry about the condition of your fence when exposed to high winds? 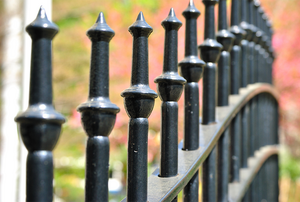 Simply install those that can stand up to the elements. 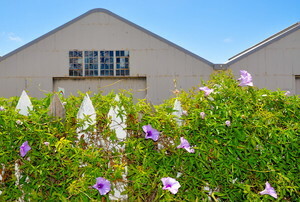 A living fence beautifully marks property lines while still looking inviting. 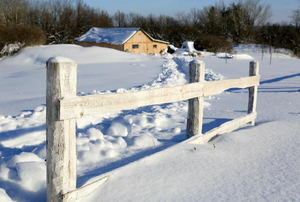 Although it doesn’t take all of the heavy work out of fence building, post spikes can make it a little easier to start. 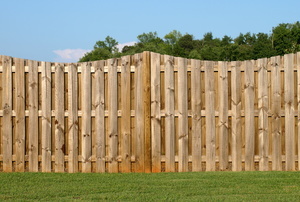 Creating an attractive and functional wood fence means carefully selecting your materials and designing durable gates. 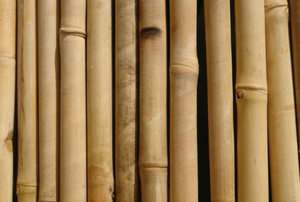 Bamboo is an environmentally-friendly fencing option, but it is also susceptible to mold. 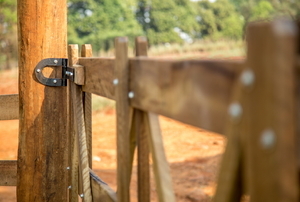 Wooden gates are usually the first part of the structure to suffer wear and tear. 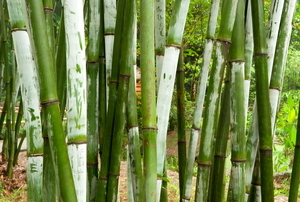 Live bamboo fencing is a great way to add privacy. 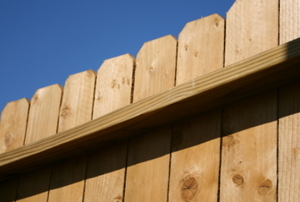 For long stretches of fencing, consider building a basic post and rail design. 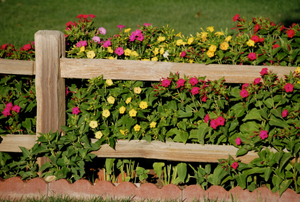 A fence provides security and privacy, but it can also add character to your landscaping design. 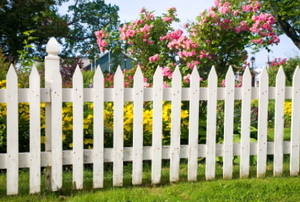 Aside from security, wood fences add to an estate’s beauty and value. 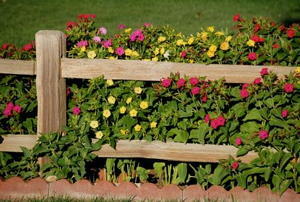 An inexpensive wood fence is easy to build, can look polished, and will last years if you do it right.